Be aware of fraudulent emails reflecting NON KOVACS bank details, VERIFY bank details before effecting payment. 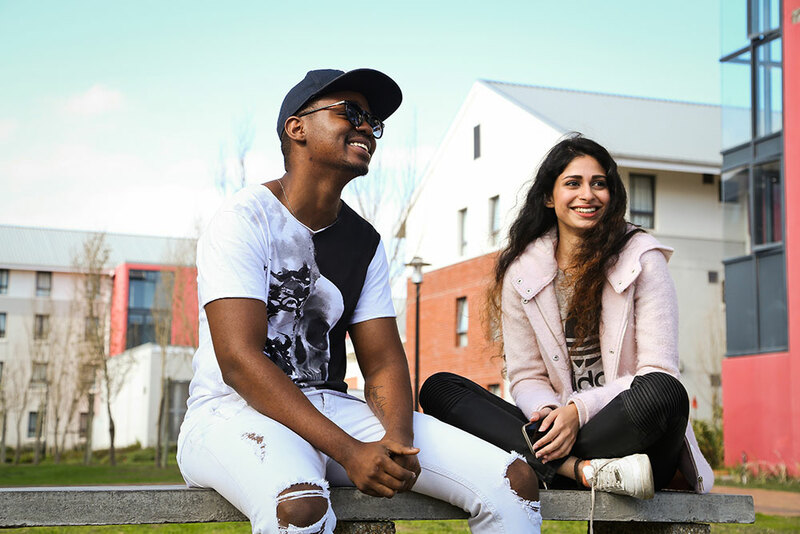 We offer attractive modernised accommodation at the University of the Western Cape, making sure your learning experience is fulfilling and your stay with us is rewarding. Newly built units are located on the University of Western Cape campus offering quality contemporary features, privacy and pleasant surroundings. The facilities management team is there to make you feel at home and promote an environment to meet your study aims. Applications may be completed on-line, or forms may be submitted by Fax or Email. A warm environment and efficient support staff provide guidance in a hospitable precinct boasts the benefits of staying on campus, close to amenities, greatly reducing travel costs. Students have the advantage of more time at their disposal living on campus, and the added gain of conveniently accessing the library. Payment or bursary confirmation received, reserves the room! The access control system offers peace of mind and a safer living location. The student village has a robust access management system. Disclaimer: Kovacs has the right to make changes without prior notice. Kovacs will not be held liable for errors inadvertently created on the website.